My career at Flad is rewarding and allows me to play a part in critical workplace design for the life sciences – ultimately improving human health and making a difference in our world. My colleagues are some of the brightest people I have had the opportunity to work with and make every day productive and worthwhile. 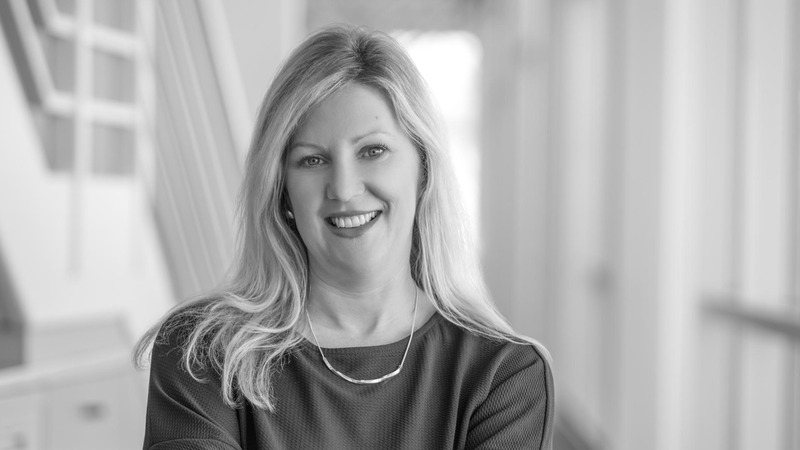 A true collaborator, Jodi advances Flad's expertise by connecting people throughout the firm and with our teammates and clients. Her skills as a leader, organizer, facilitator, and communicator help connect the right talent to specific client opportunities, ensuring the best team with the most relevant experience is provided across the firm’s academic, healthcare, and research market sectors. Jodi also leads the firm's branding and communication efforts, ensuring clear and consistent information regarding Flad's capabilities and expertise.